Want to know what it takes to change your lifestyle to exude California glamour? 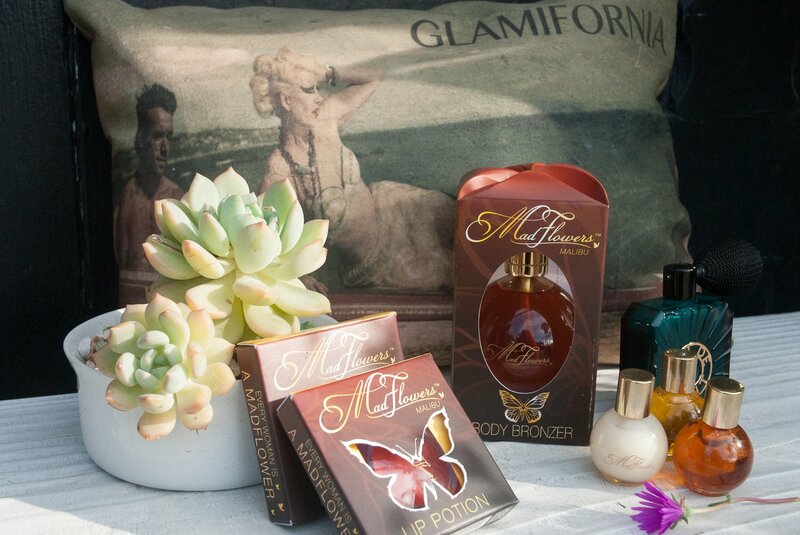 Glamifornia Style Lounge is the place to find everything you need to know regarding California glamour. 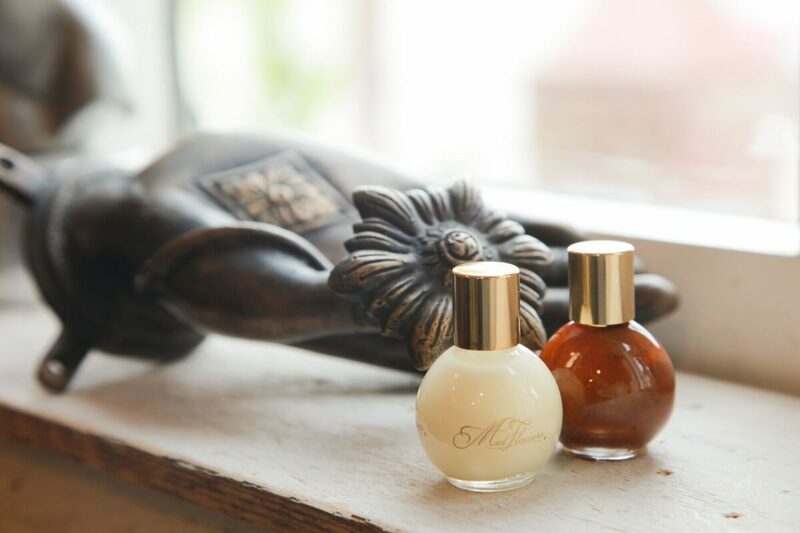 There are four components that make up what Glamifornia is: beauty, wellness, art, and fashion. For the month of March, our focus is health and wellness. Glamifornia provides a place to come and leave inspired to improve your health and wellness in order to live your best life. The spring is the prime time to focus on your health and wellness. March brings the spring-cleaning mindset that inspires people to detox, cleanse, and get in shape for the summer. Glamifornia knows that a healthy outside starts with a healthy inside. What you put in your mind and body affects your outer glamour. This is why our style lounge does not just offer beauty services, but we put an emphasis on health and wellness events. We previously hosted our First Friday even to kick off March’s theme of health and wellness and it was a hit! You can’t miss out on the next upcoming health and wellness event at Glamifornia. 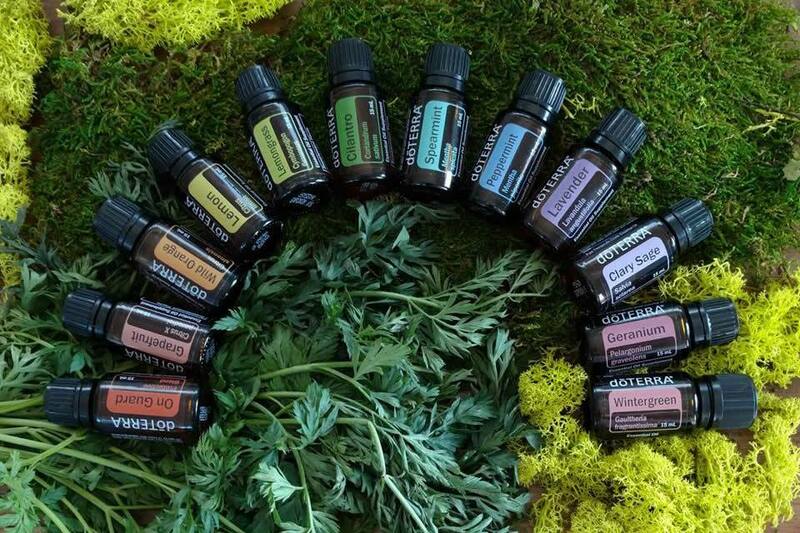 Next week on March 21st, for Wellness Wednesday, we are hosting doTERRA’s private make & take essential oils workshop! Come learn about how doTERRA’s essential oils are revolutionizing the ways families manage their health. Wellness drinks and snacks are being provided by Pacific Coast Greens – a great place to find healthy essentials. Learn tips on how to take care of your mind and body from the inside out. This health and wellness event is important to the wellness of the community. A portion of all the purchases made through this event will be given to Malibu Methodist Nursery School. doTERRA and Glamifornia believe is it important to give back to the community and benefit others throughout our event together. Not only will this event benefit Malibu Methodist Nursery School, but also our monthly special of March’s blow-dry package. This month’s special is 3 blow dries for $150. When you take advantage of this deal that is only valid in March 2018, a portion of this purchase will go to Malibu Methodist Nursery School. Spring is in the air; we have turned the clocks forward, and with the longer days come a renewed energy and feeling of exuberance. The long awaited exodus from hibernation has finally sprung. Now that the longer days are here we are noticing that things are a bit dull and dusty, making us want to clean house. So where did the idea of “spring cleaning” come from, you might ask, well grasshopper, it all started centuries ago; according to the old calendar the New Year started in the spring. Now, I must say the New Year starting in the spring, rather than the beginning of winter, of all things, makes much more sense! It’s all about rituals, the Iranians celebrate the New Year with a festival that lasts two weeks and features a variety of celebrations. Before the festivities begin, the Iranian people take part in “khaneh takani” which means “shaking the house”, or what we call “spring cleaning”, taken to an entirely new level – shaking the house. There are similar “spring cleaning” rituals in the in other cultures as well. The Chinese clean house for their New Year and the Jewish are believed to have had similar “spring cleaning” rituals for Passover. Maybe you’re not so into the whole “house cleaning” thing, I get it! How about a “spring cleaning” for our temple (you know, our bodies)? What can we do to obtain this refreshed and renewed feeling? Get a new haircut. It doesn’t have to be anything drastic; you can opt for a simple trim and layers. 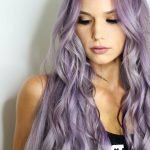 Spring is a great time to try a new hair color. With the dry windy weather comes dry dull hair. Begin by washing your hair with Clarity shampoo. Then you can book an appointment for our signature smoothing treatment. You will definitely feel renewed and revived, and your hair will thank you too! 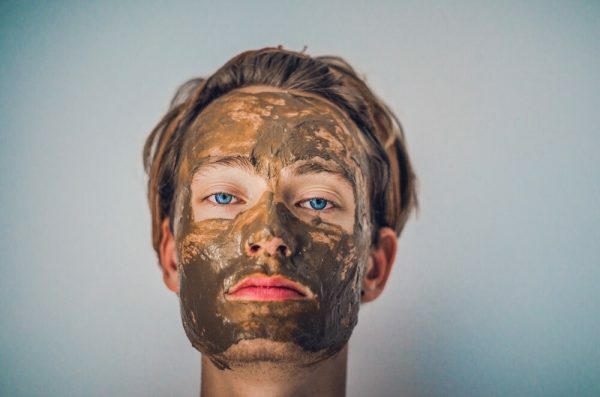 Get a renewing facial. Now that your hair is clean and shiny, brighten up your face. Slough off those dead skin cells and renew your visage for the equinox. 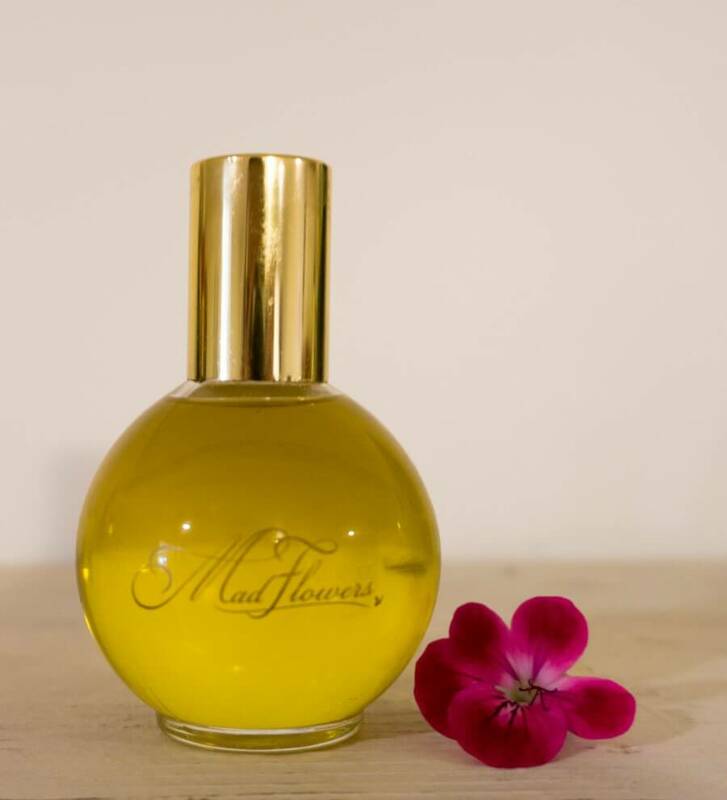 Keep your skin looking fresh and illuminated with MadFlowers, “Face Dew” available at the GSL and online. Try new make-up. Nothing brightens up your face like new make up. Come in for the latest spring make up and a full make over with one of our expert artisans. Get a Spray tan. Book a spray tan session and get your skin ready for bikini season before you hit the sand. 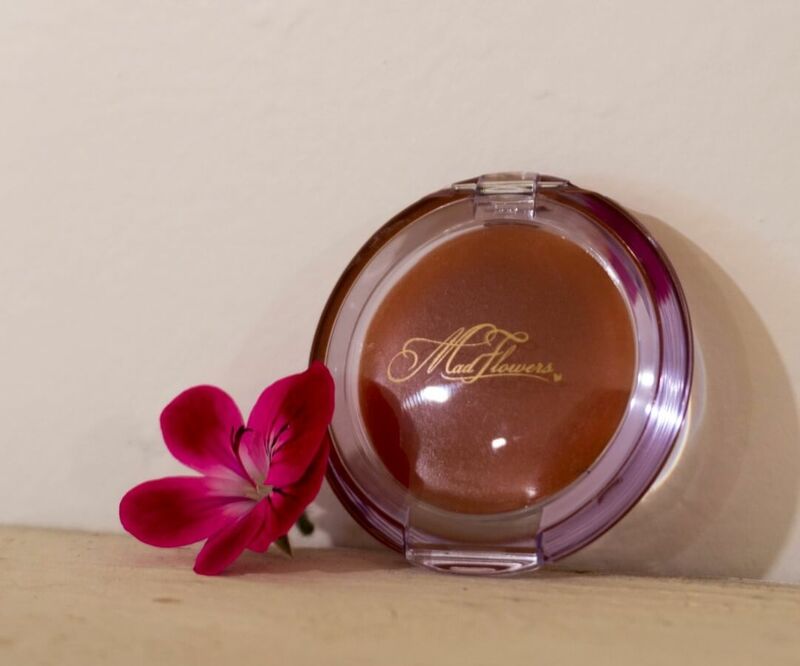 Keep your tan renewed and moisturized after you leave the GSL with MadFlowers, “Body Bronzer” available at the GSL and online. Get back into yoga. Yoga will refresh your mind, body and spirit. Join us at the GSL for Mindful Mondays or Wellness Wednesdays. The GSL is all about Art, Fashion, Beauty and Wellness. We got you covered from head to toe!